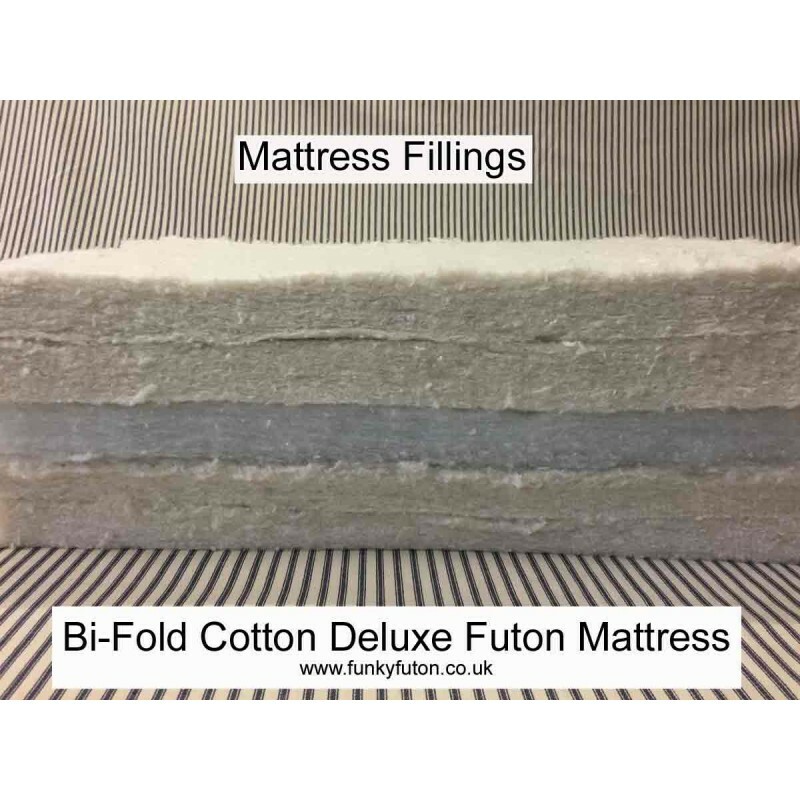 We Make Bi-Fold Futon Mattresses, with the best Fillings at a weight and thickness to provide a comfy sofa bed. 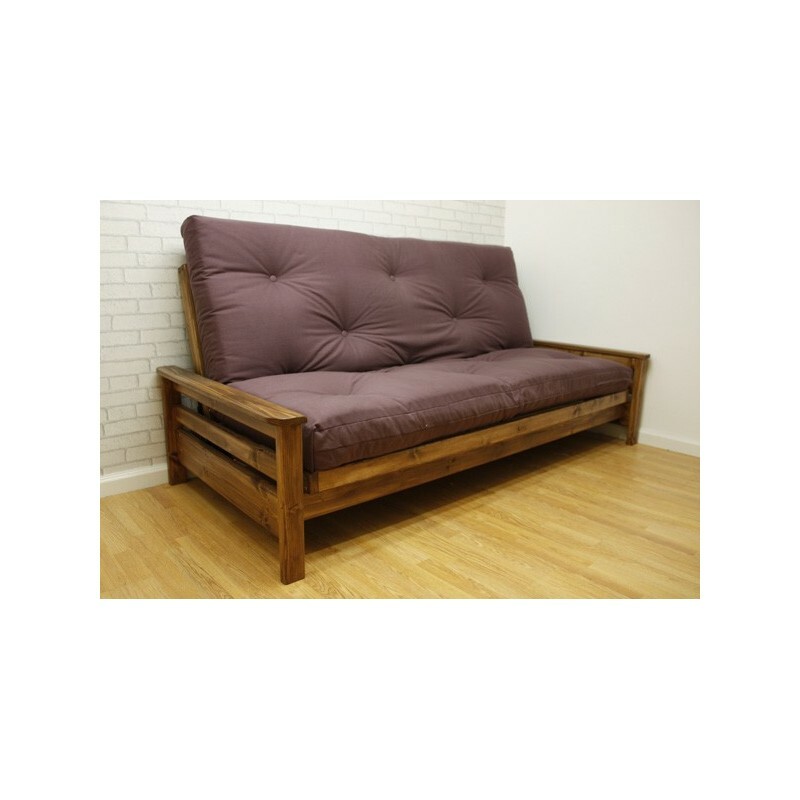 If you require a replacement futon mattress for an existing frame, which requires the mattress to be folded once down its length, then this is a Bi-fold futon. 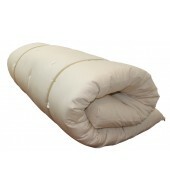 We Use No recycled Wool felt Fibers within this mattress, which is a mass used felt which is recycled clothing fibers and textile off cuts, a budget fill now used massively in budget low quality futon mattresses. 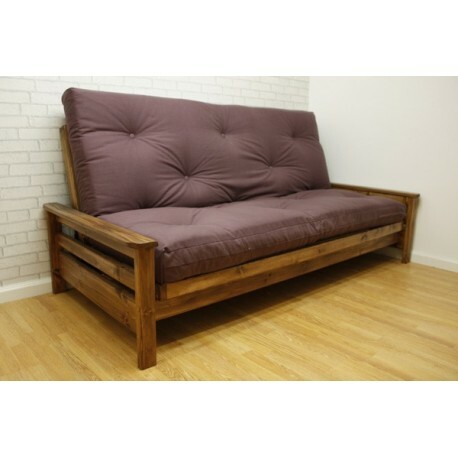 The intended use of these is to offer sofa seating with use as a bed when needed if you require a full time use bed futon then please tale a look at our Sleep range of mattresses. 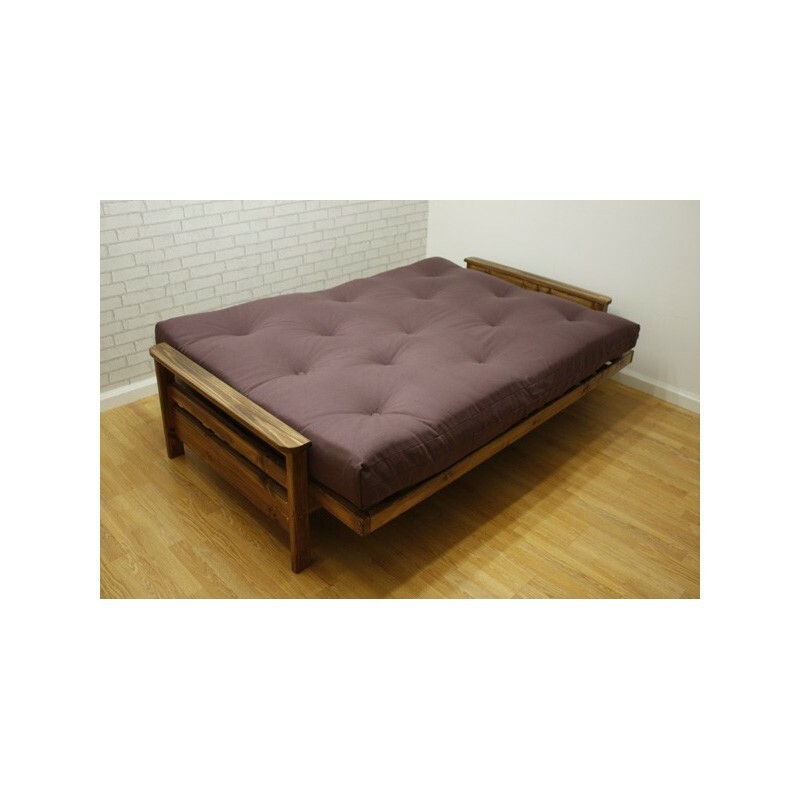 futon shop quality. • Buy Direct from Manufacturer - No Loaded Prices. • We will beat any complete online price for similar goods. Thicker and better quality than our old one. Good service too. Would recommend. 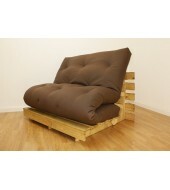 Brilliant purchase.....very pleased as it is better than the original mattress! Very good service including phone call to check exactly what we needed! Highly recommend! 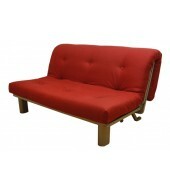 Our futon arrived in good condition, it looks great and fits the sofa-bed perfectly - thanks for the great service!